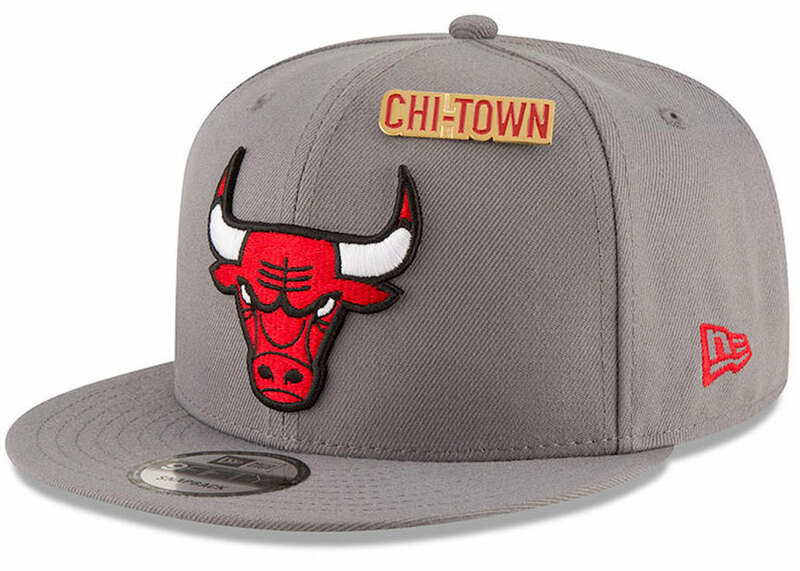 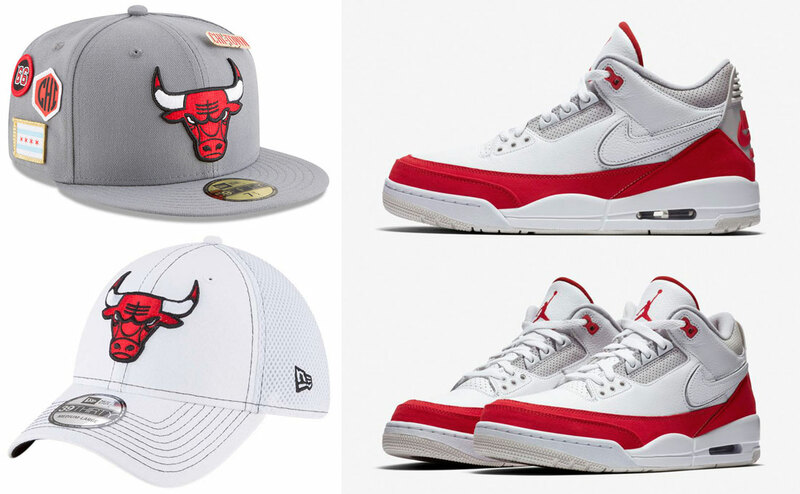 Top off the Air Jordan 3 Tinker “Air Max 1” sneakers in Chi-Town team style with these Chicago Bulls New Era Hats to match the shoes. 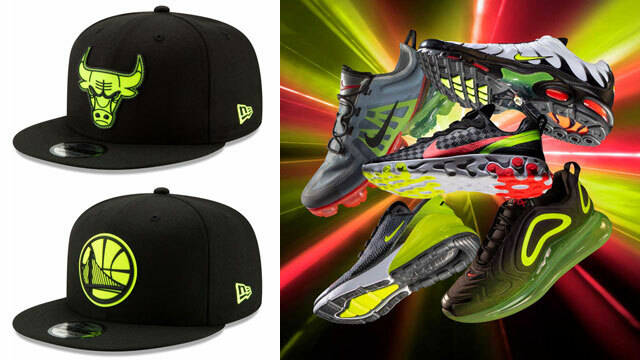 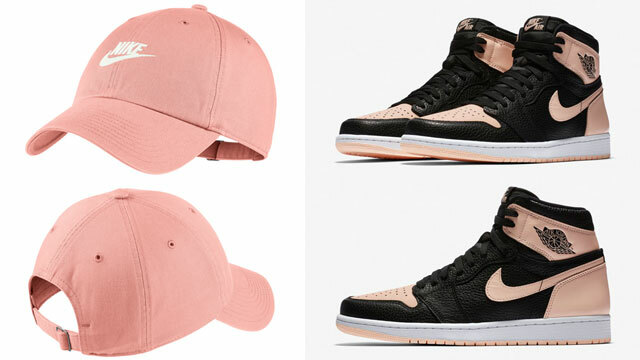 Giving you five different styles to choose from, included in the mix below are three different fitted hats, two different 9FIFTY snapbacks, and a 39THIRTY flex cap to hook with the kicks. 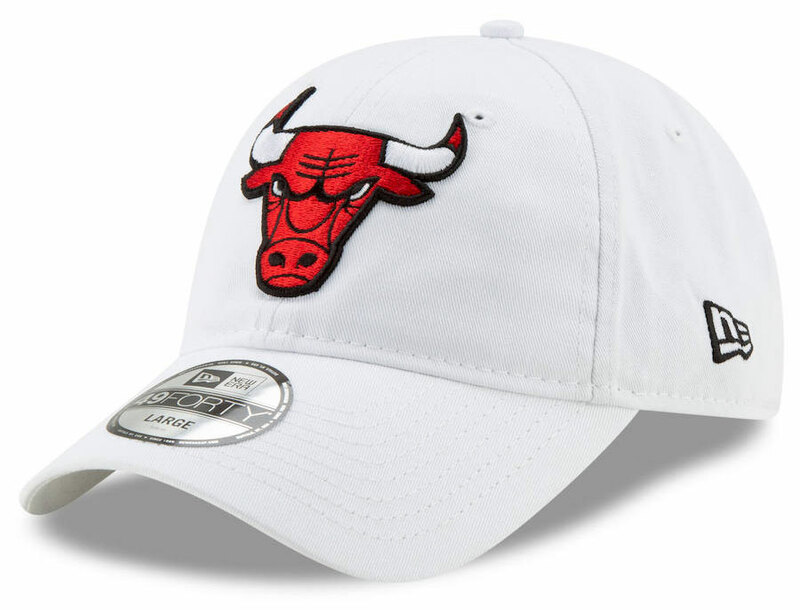 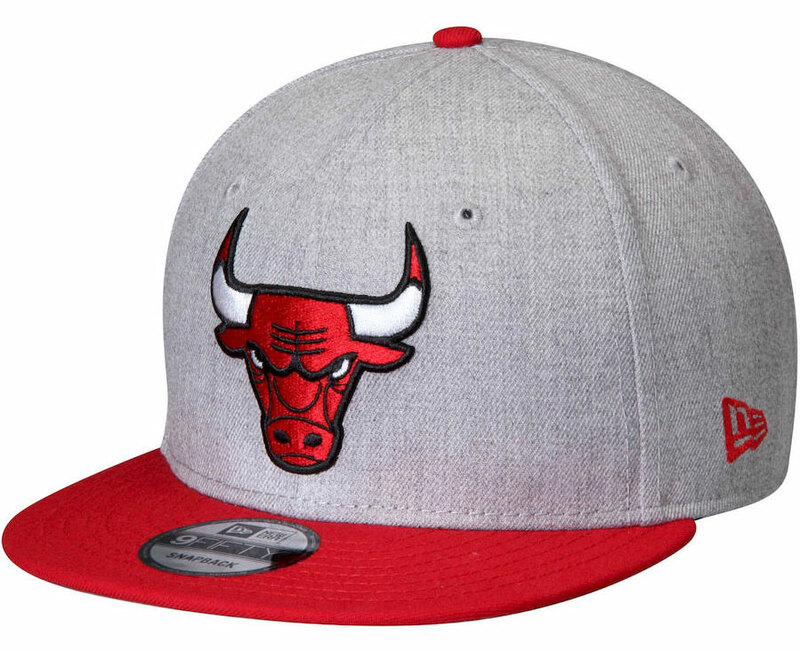 Each cap combines white, red and grey to complement the colors on the kicks, with even more Bulls hats to match the shoes available here. 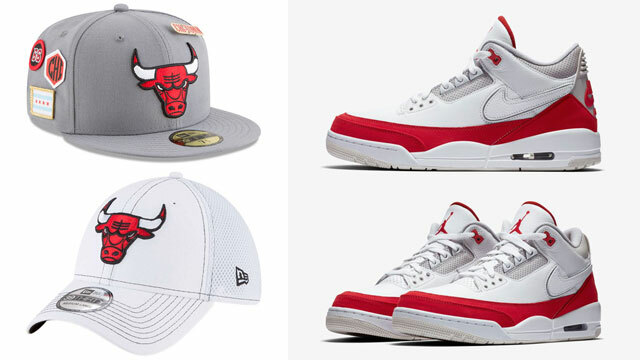 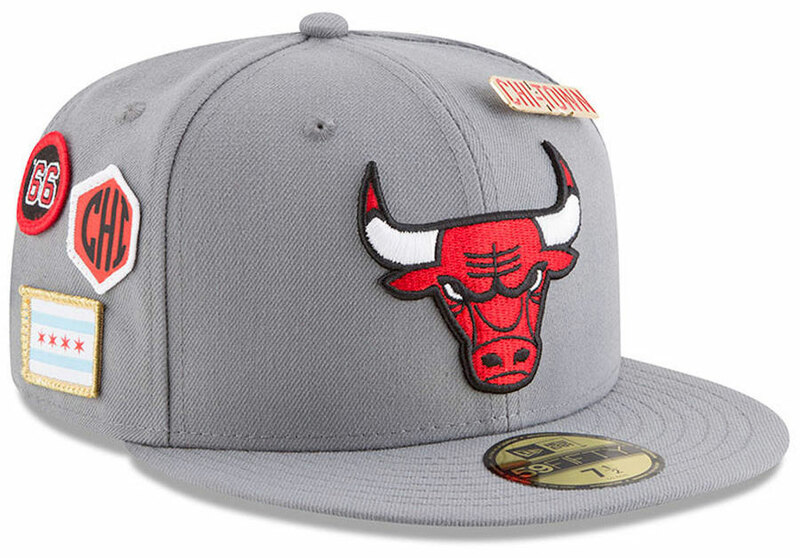 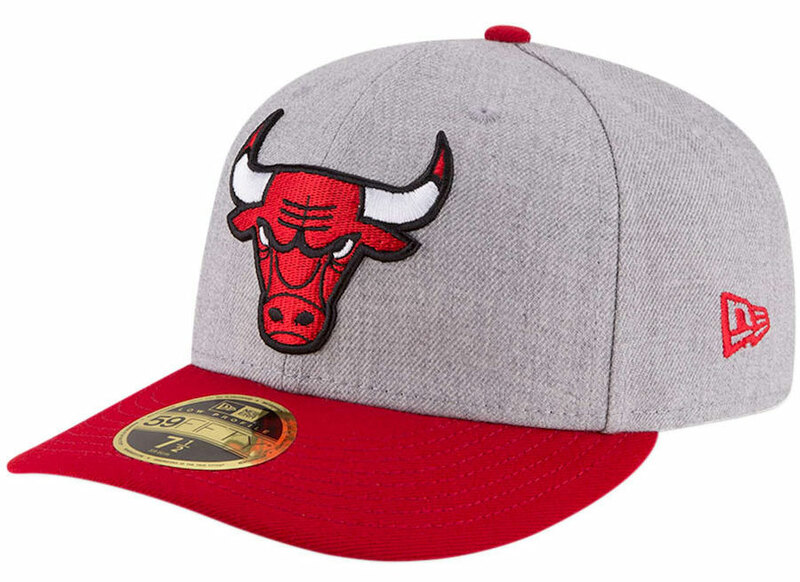 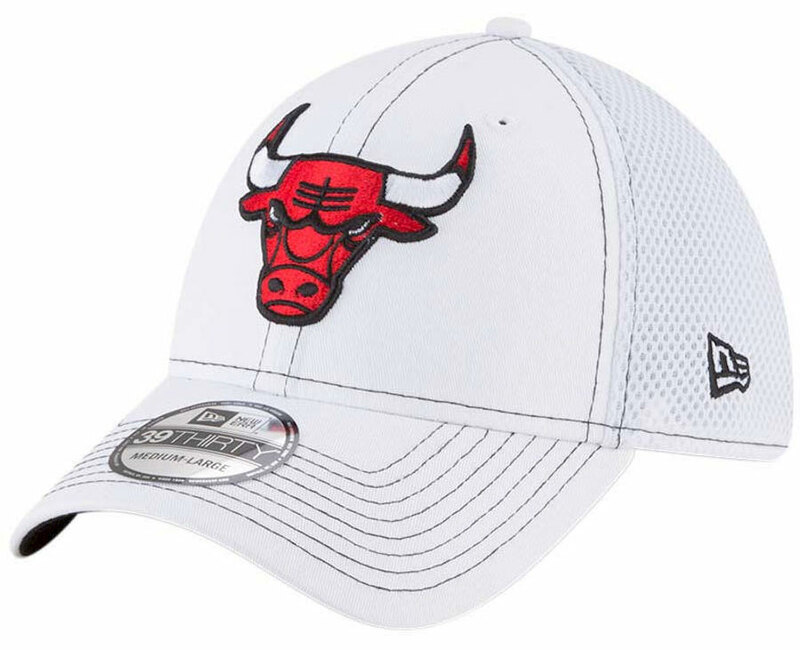 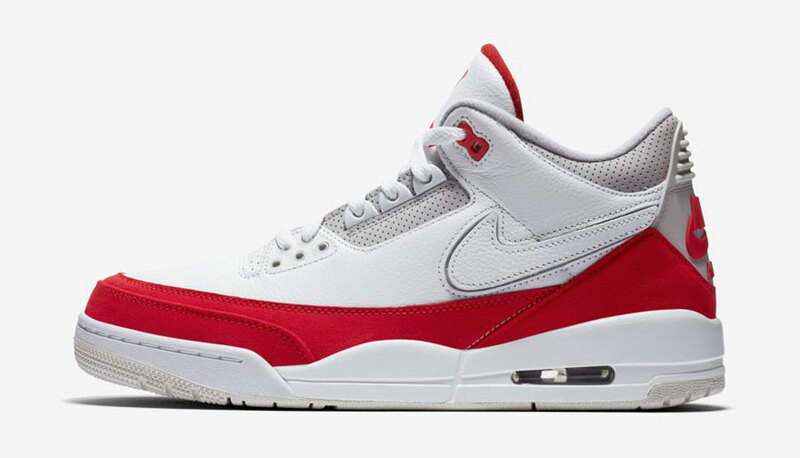 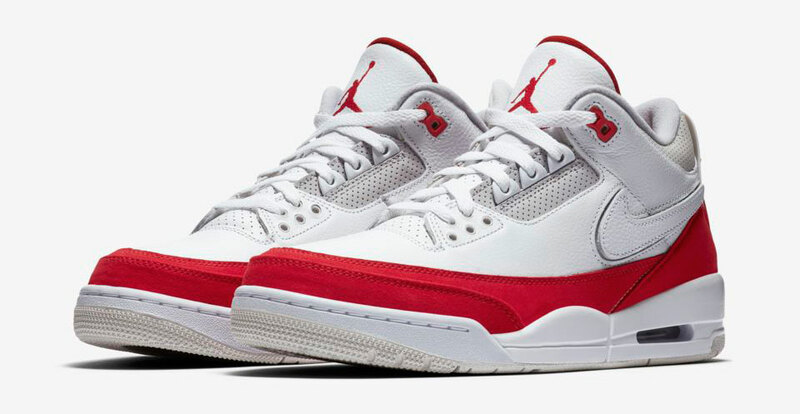 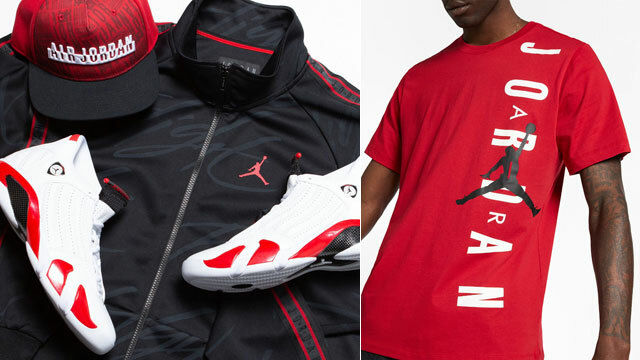 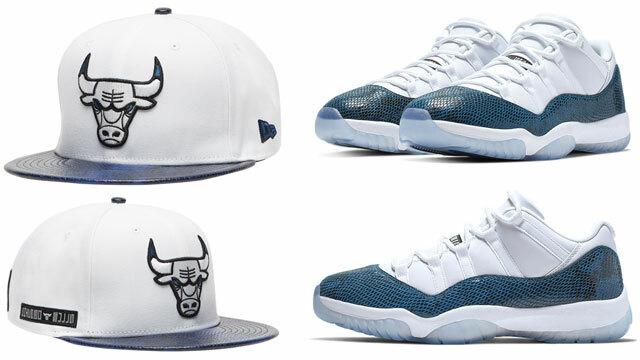 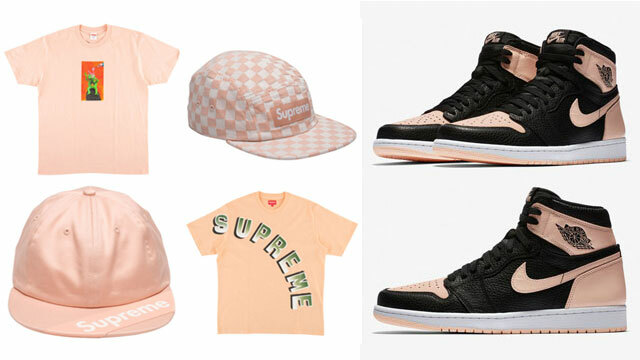 You can cop all five Bulls caps to match the Jordan 3 Retros below.